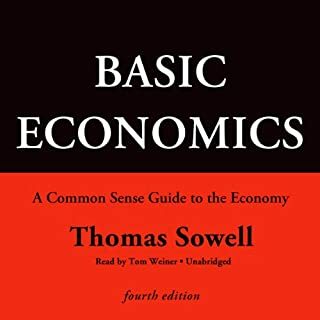 Would you listen to Basic Economics, Fourth Edition again? Why? yes, a lot of great info. learn a lot about how economic works and see how the government got it wrong and how it effect us. 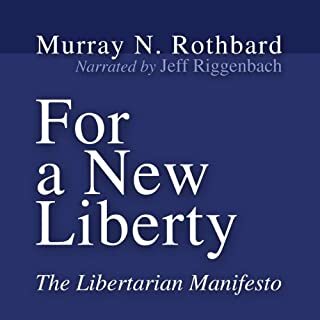 I'm a Ron Paul Libertarian but this is a good listen for anyone wanting to know more about libertarian beliefs. It was first written in 1978 so some material is old but it all still apply today. While many denominations claim to be growing, the largest group in American religious life is the disillusioned - people who have been involved in the church yet see few similarities between the church's life and the person of Jesus. In the midst of elaborate programming, professional worship teams, and political crusades, they ask, "Is this really what Jesus called us to do?" While the church has dismissed these people as uncommitted and lacking in faith, perhaps the opposite is true. Their commitment to authentic spirituality over institutional idolatry might be the very corrective the church needs. The author has a lot of great ideas in this book. A lot of his ideals would be great if churches would take his advise. but i disagree with a lot of other view points the author has. 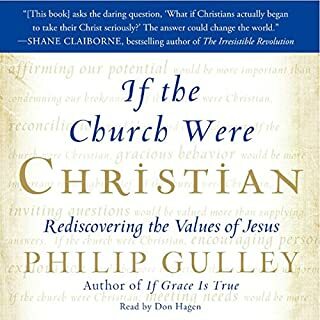 If you do not have a strong faith, do not listen to this book. Reality, always more interesting than fiction. 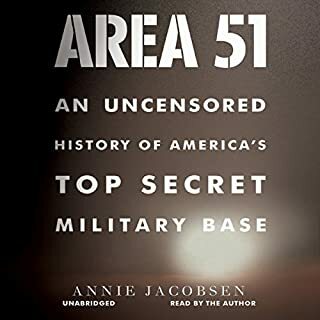 great book, if you ever wonder about what happened at area 51, this book is for you!! If you are looking for a book about aliens from mars, sorry, all those ufo's were flown by Russians and Americans. Again, great book!! 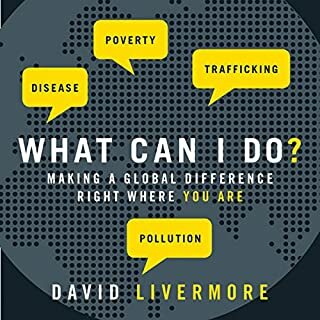 While "missions" used to be the territory of experts and missionary professionals, globalization has made the issues and needs of our world accessible to average Americans. Many American Christians feel overwhelmed by the scope of the brokenness in the world and conclude all they can do is go on with their lives. Others respond by giving and praying, and still others want to do more. What Can I Do shows that global mission is something we all can be part of in tangible ways. I really enjoyed this book, and it helped motivate me to do more than what I'm currently doing. 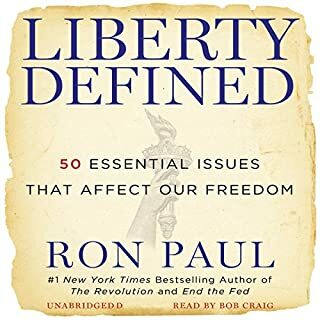 if you want to know what Ron Paul stands for, this is a great listen!!! 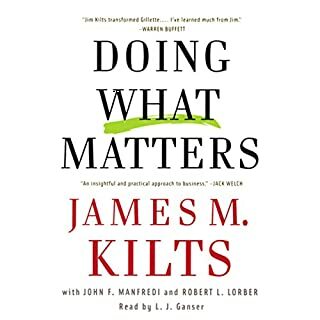 There is only one CEO in recent times who has faced ¿ and succeeded at ¿ the extraordinary challenges of leading three major companies ¿ Gillette, Nabisco, and Kraft ¿ into prosperous futures by doing what matters on the fundamentals. That CEO is Jim Kilts. In this vivid first-person account he reveals his system for success that is both cutting-edge and back-to-basics. 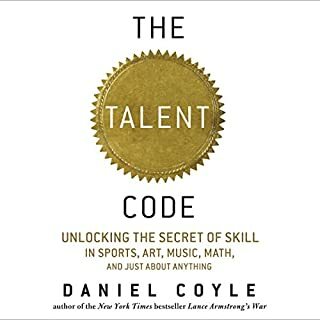 I did this, I did that, I did this, I did that, I could not finish listening to the book since the author thinks he did it all, basically by himself.... Not a lot of info in this book.